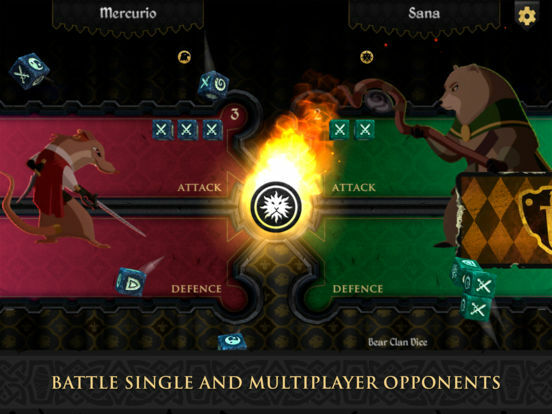 Armello is a grand swashbuckling adventure combining three styles of play; The deep tactics of card games, the rich strategy of tabletop board games, and the adventure of fantastical RPGs. 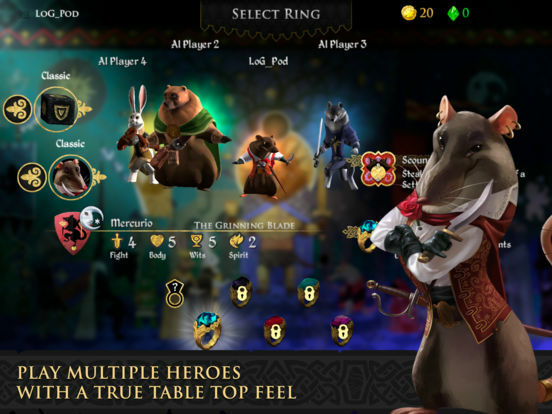 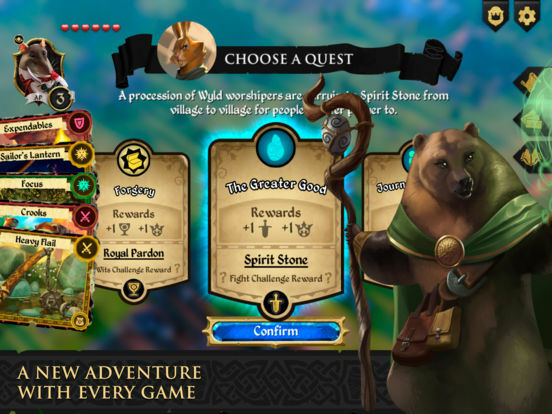 As a hero from one of Armello's Great Clans, you'll quest, scheme, hire agents, explore, vanquish monsters, cast spells and face off against other players, with one ultimate goal in mind; becoming King or Queen of Armello! 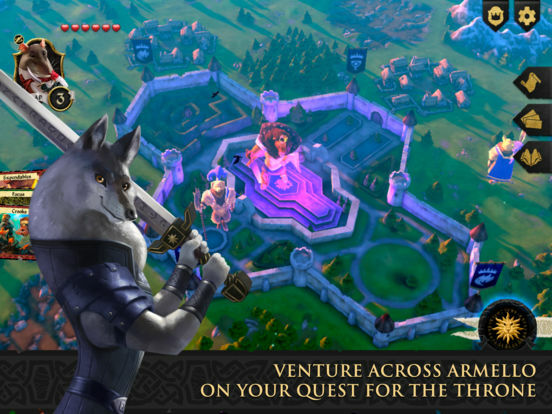 The Kingdom of Armello is as dangerous as it is beautiful. 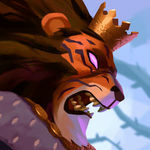 Perils, banes and bandits hide around every corner and a spreading corruption known as the Rot leaves no creature untouched. 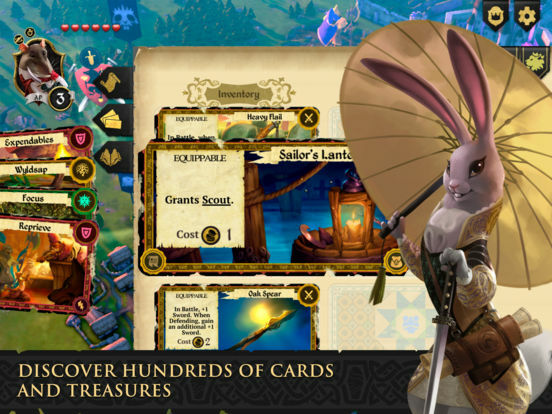 La réalisation globale est bien entendu remarquable vous vous laisserez transporté sans aucun doute dans le monde fabuleux de cet univers de jeu de société peu commun.